We’re tremendously pleased to announce the WordPress.org launch of three gorgeous portfolio themes and two elegant business themes by Automattic. Espied, Illustratr, and Sketch take advantage of the portfolio custom post type available through Jetpack to let your projects shine. 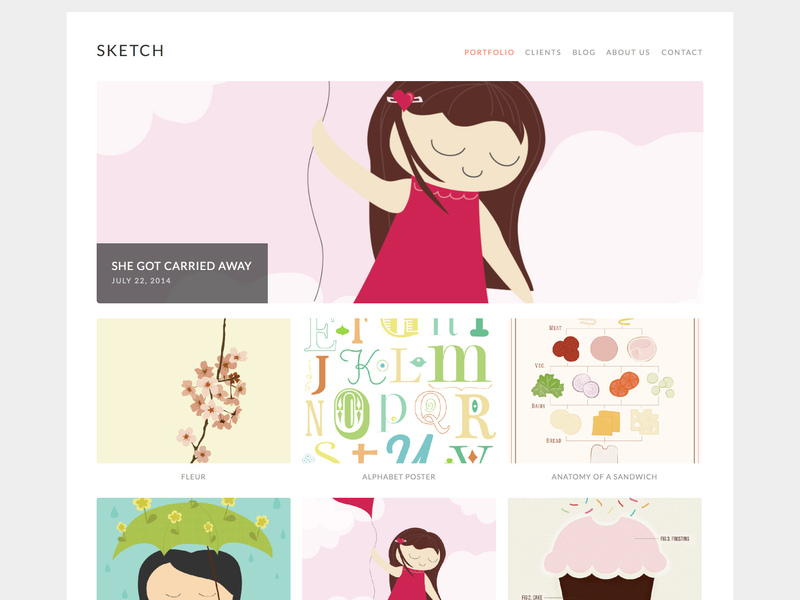 Illustratr was designed by Thomas Guillot and Sketch is by illustrator and web developer Caroline Moore. 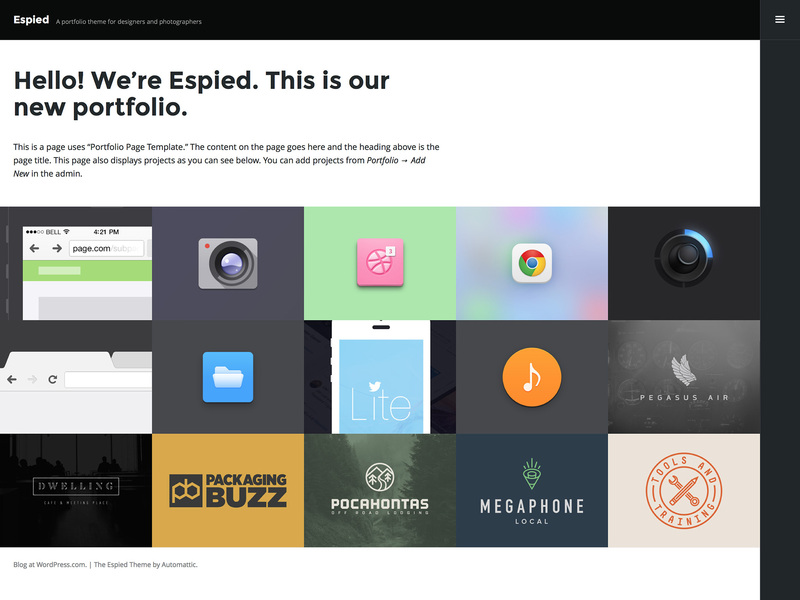 Espied was created by Takashi Irie, designer of the upcoming Twenty Fifteen default theme. 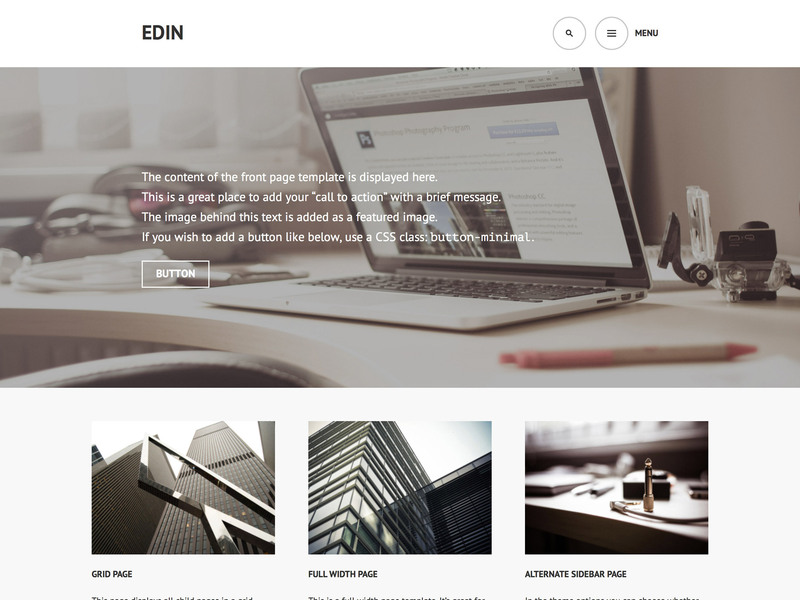 Edin and Goran both showcase your company or organization through an optional front-page template featuring a large full-bleed featured image. A grid page template provides the perfect place to display a range of information, like team members, case studies, or services. Thomas designed Goran, a child theme of Edin, and collaborated on Edin with Takashi. 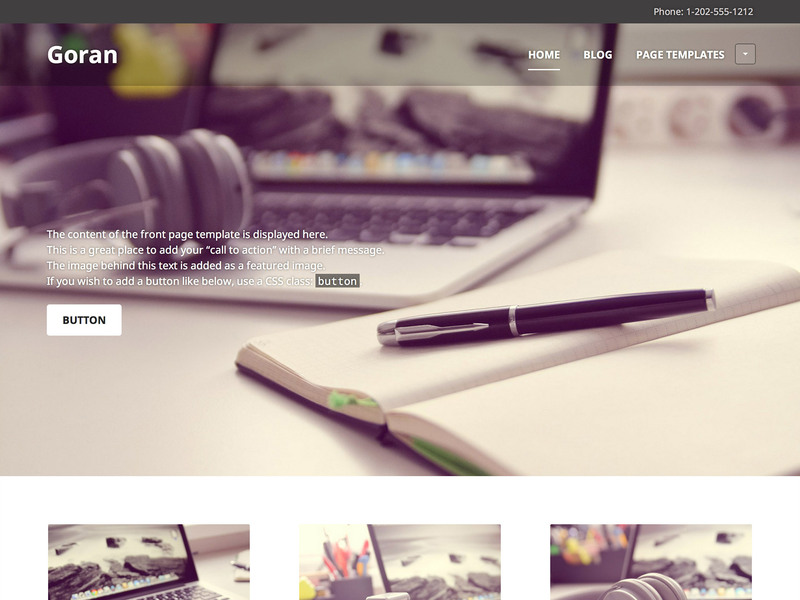 We hope you enjoy these new themes – let us know what you think! 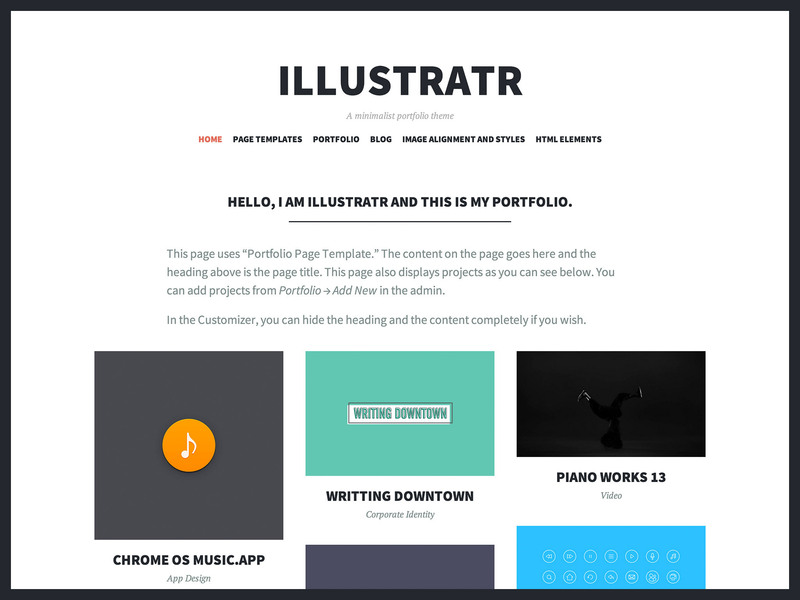 Edin looks nice, but I don’t see how it supports the new Portfolio post type in Jetpack. When you go to your main portfolio page, the title of the page is “Archives” instead of “Portfolio”. I’ve figured that part out and added it my themes. However, it doesn’t do anything special in displaying the portfolio items. There seems to be a page template called “Grid” that displays sub-pages in a 3-column layout, but there is no way for a user to assign a page template to a portfolio. AFAICT, the only way to do it would be to include a jetpack-porfolio.php custom template in the theme and it doesn’t have one of those either. I’m really wanting to add this feature to all my themes, but there doesn’t seem to be much documentation on how to do it. Edin doesn’t support the Jetpack portfolio custom post type – but Espied, Sketch, and Illustratr do. We don’t yet have any public documentation on how to add portfolio support to your themes, but I think that’s something in the works, so stay tuned. seems very good and nicely designed. Cant wait to try them on my new project. Very good, thanks a lot! I love the “Edin” example! Very clean! Very versatile! Keep it classy, great work! Love the “Eden” and “Goran” themes. Very beautiful and clean. Will have a look and see if they are fast? I guess I better change my theme pretty soon! These are great! Thanks!